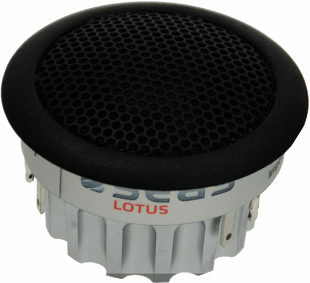 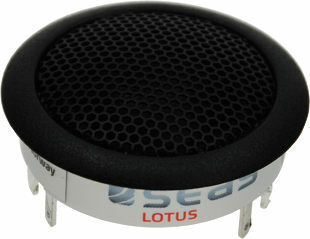 26 mm dome tweeter with fabric domet. 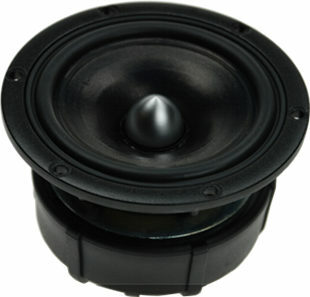 11 cm midrange driver with paper cone. 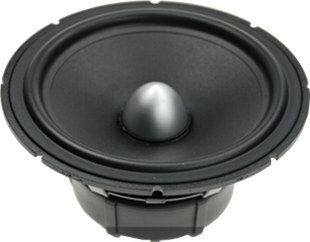 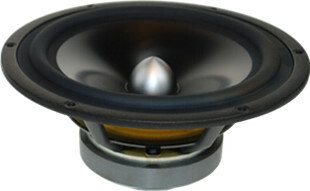 15 cm bass-midrange driver with magnesium cone. 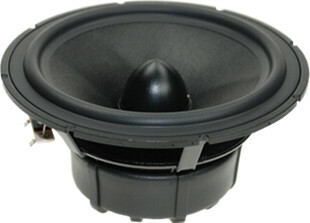 15 cm bass-midrange driver with glass fibre cone.